As a small business owner or entrepreneur, it’s important to ask questions on how you can keep growing your business. Business trends come and go, therefore it is vital to be up to date or it could be costly to your business. As a small business owner or entrepreneur, it’s important to ask questions on how you can keep growing your business. Business trends come and go, therefore it is vital to be up to date or it could be costly to your business. You should put in a lot of time, effort and resources into making your business grow by gathering information, conducting research, finding startup financing & due diligence; all these to get your business running and functioning. Hopefully this is all worth it and your business picks up impetus. You may ask yourself - now what next? In this post, we are going to be showing you the five great ways to grow an SME. Though it isn’t all it takes, but these five essentials will help you build a solid base in your business. 1. Financial Resources: You can’t grow your business without having financial resources sorted out so you need to be realistic about your cash and borrowing power. Finance is always important in business but never more so than when an SME is growing. Therefore, it is vital to get the basics right by controlling your costs, billing clients on time and collecting cash owed. 2. Get a good retail management system: Whether you have a retail business or you own a small business; having an efficient inventory management system is necessary to help your daily sales, record keeping of your inventory. It just makes your business easier to run which helps the growth of your SME. 3. Social Media: Make the best out of your social media as an SME, be it Facebook, Instagram, Twitter or Snapchat. This way you are able to engage more with your customers and clients. You also do no need to be on multiple social channels, start with the two most relevant to your audience and start building. 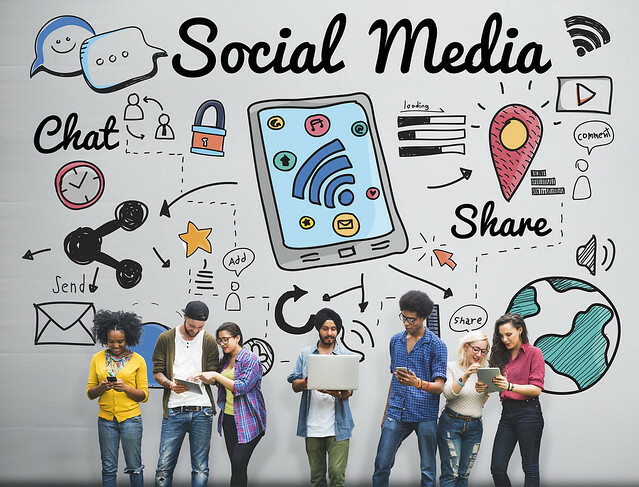 Try to think of social media from an audience’s perspective; what would your followers want to hear about from your business? You can find out the best strategies to attracting customers via your social media platforms here. 4. Networking: Make it a priority in 2018, to get out and network. I can’t even explain how important this is for a small business owner. You can meet people anywhere and at any event, but ensure it’s within your line of business, it could be a pop-up party, a fashion show, or a working space/coworking space. If you aren’t the outgoing type, then you can spend more time networking offline. Networking enables you to spend time with like-minded individuals and provides you with opportunities to discuss aspects of business you need help with – or that you can help others with. 5. Delegate: This shows your leadership skills as a business owner. 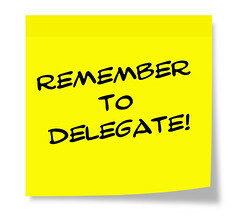 Learn how to delegate. Assigning tasks to employees might sound easy, but handing responsibility over to others can be a steep learning curve. Successful delegation is a matter of trust and instinct, but if you avoid it, you’ll fast become overwhelmed by your workload. Examine people’s strengths before assigning tasks which suit them best. 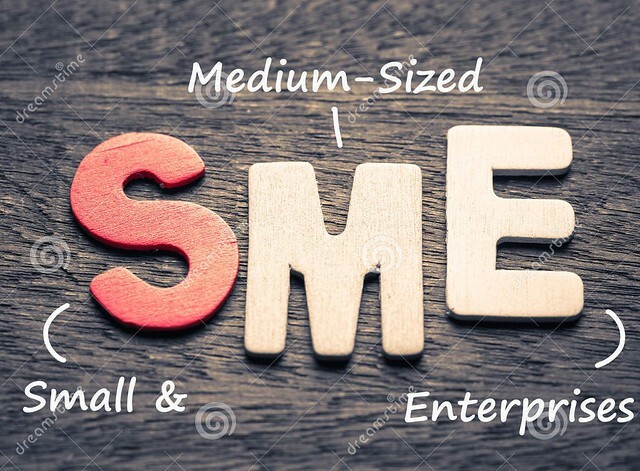 In conclusion, as long as you apply these few points to help your business grow, then your SME is on it’s way to the top! Feel free to leave a comment or questions if any. Don’t forget to sign up with us now by clicking on this link or you can share this with a friend who is starting a business; www.prognostore.com/signup to enjoy 2 weeks free trial period! You would be glad you did because It’s all you need to run your small business.